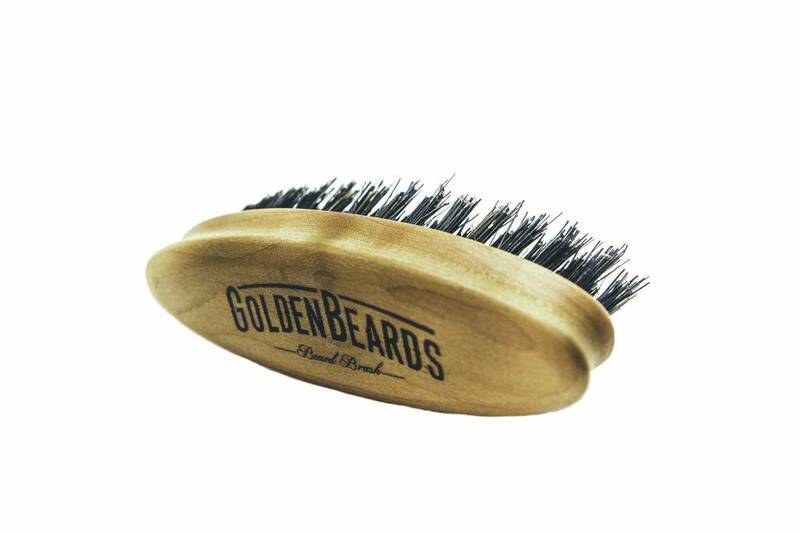 This ‘military’ inspired Beard Brush is made of 100% pear tree with great natural boar hairs. The travel sized brush fits perfectly in your bag and for you who travels a lot. Together with our grooming products it is possible to maintain your beard no matter how much you travel. 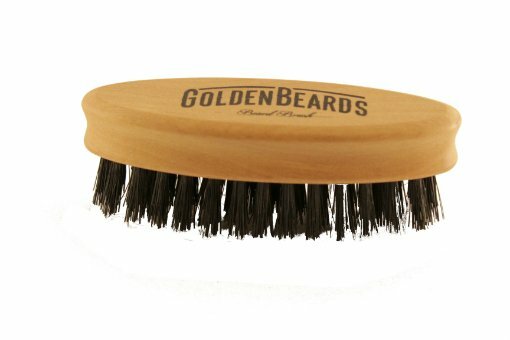 The soft bristles ensure your beard is not damaged and gives your skin a gentle massage. It is also well-suited for short beards. Application: Use in the morning and evening or occasionally as needed for combing the beard.